Senate Energy and Natural Resources Committee chairwoman Lisa Murkowski has scheduled a hearing Thursday on opening the coastal plain of Alaska's Arctic National Wildlife Refuge to oil exploration. Why it matters: The announcement came just hours after the House approved the Senate budget blueprint. 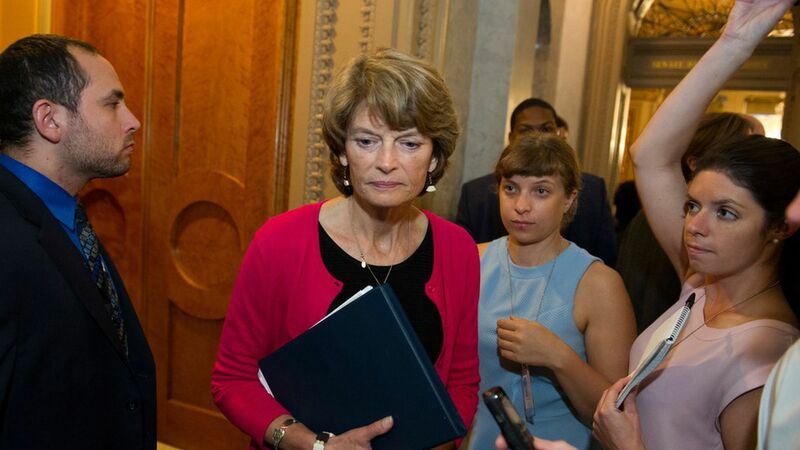 The budget is important procedurally because it paves the way for Murkowski — an Alaska Republican who favors ANWR drilling — to write ANWR legislation that's immune from filibuster in the closely divided Senate. Flashback: Yesterday we looked at why producing oil from ANWR is no sure thing even if legislation reaches the finish line.